NorthHome heat recovery systems are becoming more popular as the systems get more advanced. There are many advantages to getting a home heat recovery system and the disadvantages are easy workarounds. Check these pros and cons to see if you want one of these systems for your home. If you want to improve your carbon footprint and do your part for the environment, get a good start on that goal with the installation of heat recovery ventilators. 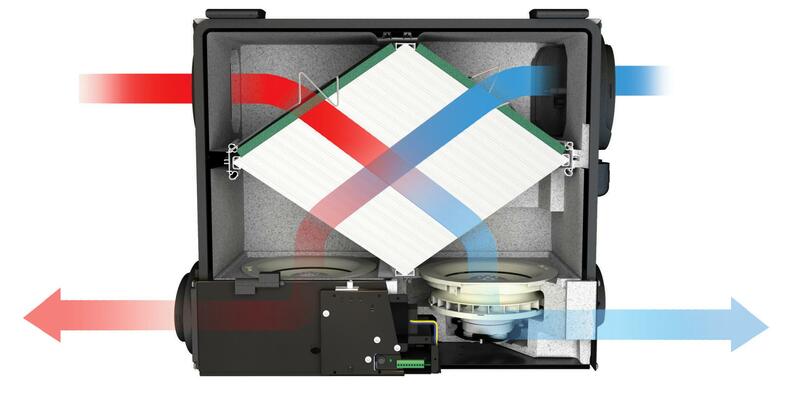 A heat recovery system is usually comprised of two ventilator fans, one to push the old air out and one to bring in the fresh air. Through this process, the heat from the old air transfers to the fresh air which recovers up to 85 percent of the old heat. You need to ensure that you have enough space in your home for a heat recovery system. The good news is, there are systems available that work for many different sizes of homes or rooms. Call your vendor to get the specifications for the unit you select to ensure that your proposed space will work with this system. Home heat recovery ventilators use lower levels of power because the old warm air heats up the cooler fresh air and that adds up to energy savings. 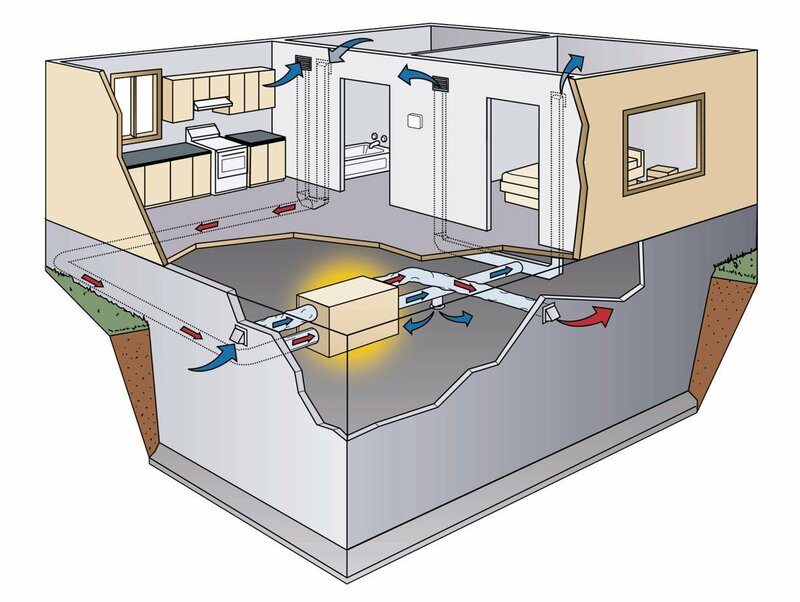 If a home heat recovery system interests you, check BPCVentilation. They have systems for every size home and also offer DIY systems for those who prefer to do it themselves. As we said, this is a home heat recovery system, which means it will not work as an air conditioner. Fortunately, for those who live in the United Kingdom or Southern Ireland, cooling our home is not something we need because this region does not normally get extremely high temperatures. If you don’t live in northern climates, then you might need to consider an additional air conditioning unit for your home. First, it’s good for the environment because it lowers your carbon footprint. Next, consider the space for installation and then decide if this is the perfect heating system for your family which might depend on your geographical location. With your continued research and efforts, you are sure to find just the right heating solution for your beautiful home.